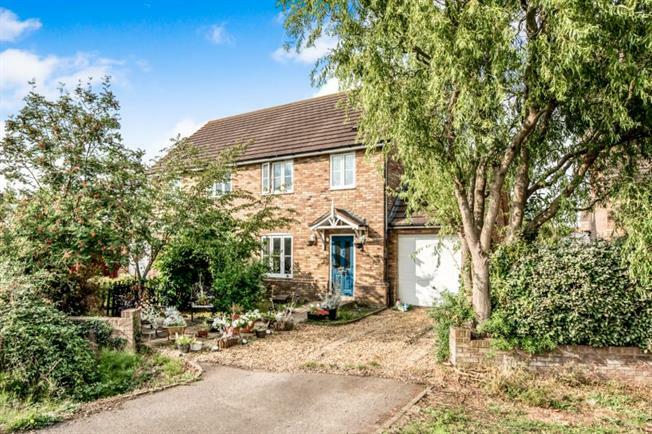 The accommodation includes a good size living room and a spacious kitchen/dining room with integral appliances, conservatory overlooking the well enclosed rear garden. The first floor offers three bedrooms and a modern bathroom with a white suite. The property is offered in very good decorative order, added benefits include PVCu double glazed windows, gas fired radiator central heating and a ground floor cloakroom. Off road parking is available along with a single garage.